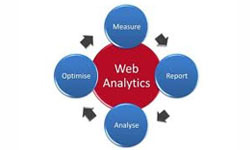 As a website analyst I prepare web site analytics reports every month for my clients. One of the biggest advantages of using Google Analytics over any of the other web site analytics program is the relationship that Analytics and Adwords have. With that in mind there are a few characteristics about this relationship that I have noticed. Currently Google Analytics is the most comprehensive program of its kind for Adwords users. 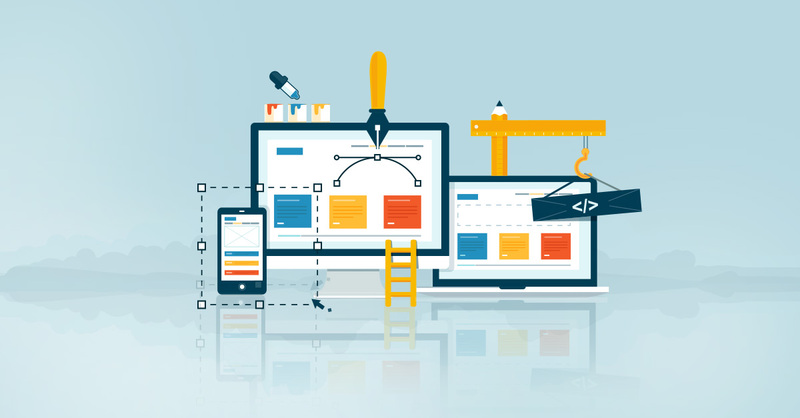 My clients love its graphic appeal, allowing for a web analytics simplified view that makes it really easy to discuss and explain actionable measures a website analyst wants to take. Most of our clientele use both Analytics and Adwords and this is where these two brother and sister programs really shine. 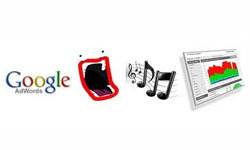 Google engineers are amongst the finest in the world. Connecting the dots seems to be a main focus of these industry leading techno gurus. I am starting to see the bigger picture now. If you look at the relationship Analytics and Adwords have you begin to see that one hand feeds the other. Although Google Adwords stands well on its own, when you add Analytics to the picture your results and associated ROI (Return on Investment) become much clearer. AdWords and Analytics have different ways of tracking conversions. This leads to data discrepancies between the two data sets. This is nothing to be alarmed about as the two gather analytic data differently. When you utilize Adwords advertising and look at your conversions they may not display immediately. You will likely always find differences between AdWords and Analytics. In fact Google Adwords can register a conversion up to a month after the initial ad click. Google Analytics does not associate the conversion with Google Adwords. If the visitor returns to the website at a later date by another medium, prior to the conversion, the original source medium will be overwritten. Another noteworthy fact is Analytics will retain a visitors source/medium data as long as the visitor returns to the site within 6 months of the last visit. The data will not be overwritten if the visit is a direct visit such as typing the URL into the browser or using a bookmark. Adwords spending can be incredibly enhanced by learning about the true power of Google Analytics. Analytics is one of the best ways to optimize your spending in AdWords. can turn into an Adwords miracle with an understanding of Google's web site analytics. The internet is a high impact way of gathering useful information for all marketing channels of business today. It can give you many pathways into the inner thoughts of people. What we learn from the visitors online can often be applied in all channels of your marketing. For this reason companies are spending billions of dollars in strategic web marketing strategies with the sole purpose of behavioral information gathering. One of the most insightful methods of getting the inside marketing line is the behavioral targeting of people that visit your website. This is a more strategic and accountable form of web marketing that has huge ROI when applied by "gramma's hands". We learn about our visitors likes and dislikes by studying click-stream behavior and over time certain patterns begin to take form. I don't have to tell marketeers how valuable this information is. Imagine when you can add up all current web visits to all previous visits and look at the big picture of the visits to your website. It makes it a lot easier to decide what content is likely to be best suited for your visits. It will naturally increase revenue, conversion, or click-through rates. It starts to become crystal clear that it is most effective to serve to your visitors with what they want to see. I think Google has, by far, the most brilliant idea of combining analytics and adwords.